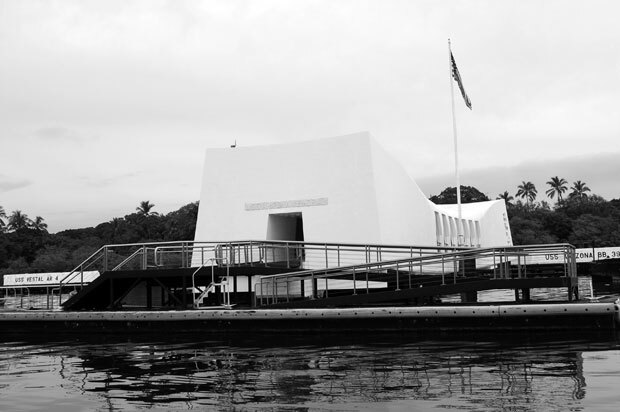 Each year, on this fateful date, we remember the sacrifices of those we lost on December 7, 1941. In observance of National Pearl Harbor Remembrance Day, President Barack Obama has issued a proclamation honoring those patriots who gave their lives in defense of our nation during the attack on Pearl Harbor. Today, we join our fellow Americans in saluting and honoring our veterans for their sacrifices. Thank you. Here are some photos from my visit to the USS Arizona Memorial.